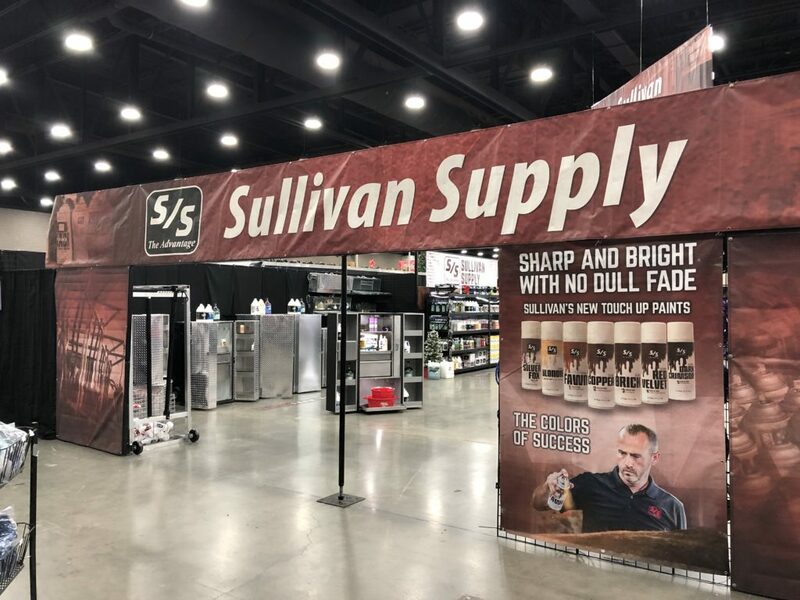 Sullivan Supply at the North American! Cattle, Sheep & Goat Exhibitors! We are at the North American in Louisville, Kentucky until November 15th! Come find our Sales Team, located immediately inside the main entrance of the North American Market Place. 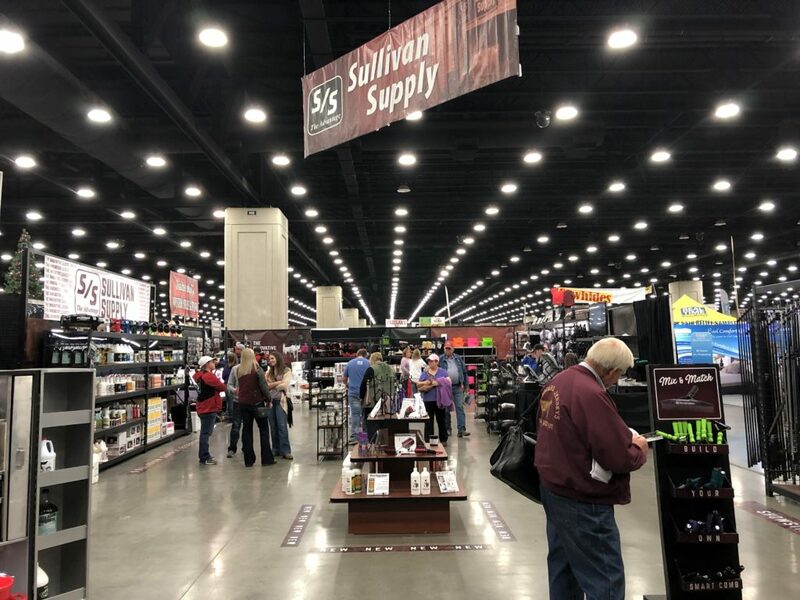 The Sullivan Supply Team is here to help you with all of your show supply needs!